Fortnite: Battle Royale is taking the world by storm, combining the high-octane action of traditional shooters with the creative construction elements of sandbox games like Minecraft. With 40 million players and counting, competition is fierce, and strategy is essential. Once you jump from the Battle Bus onto the island below, there can be only one goal: survival. This guide has all the tips and tricks you need to master the melee, whether you're playing on a console, PC, or your phone. 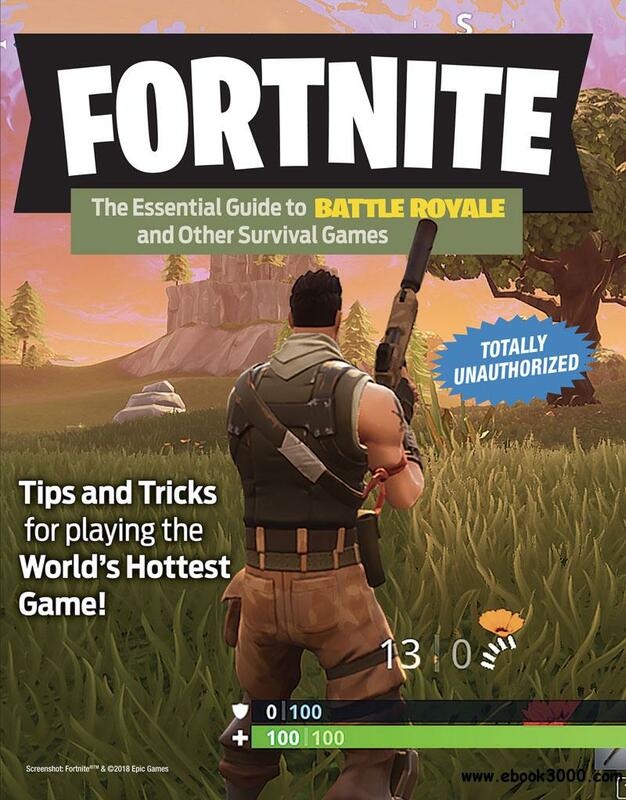 Illustrated with dozens of full-color screenshots, find essential information on big-picture offensive and defensive tactics, best practices for building, and indispensable combat techniques. Learn all about uncovering loot, optimizing weapons use, exploring map locations, establishing a fortress, completing challenges, and more-in solo, duo, or squad mode.